The prices are exclusive VAT. With just two extraction heads, this new machine will offer you the same professionalism, Grand Cru after Grand Cru, even with high volume demands. Its pre-set recipes will respect the barista tradition, enhanced by state of the art technology with unmatched in-cup quality. Please note! The price excludes PCS Service agreement which will be added for the first 12 months. Our comprehensive Premium Coffee Service agreement is included for the first year when you purchase a Nespresso coffee machine and is renewed yearly. 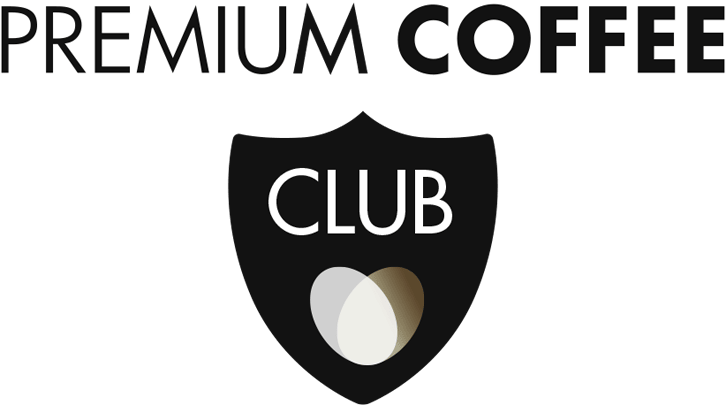 Do you want to know more about PCS and the benefits of becoming a Premium Coffee Club Member? Please click here.